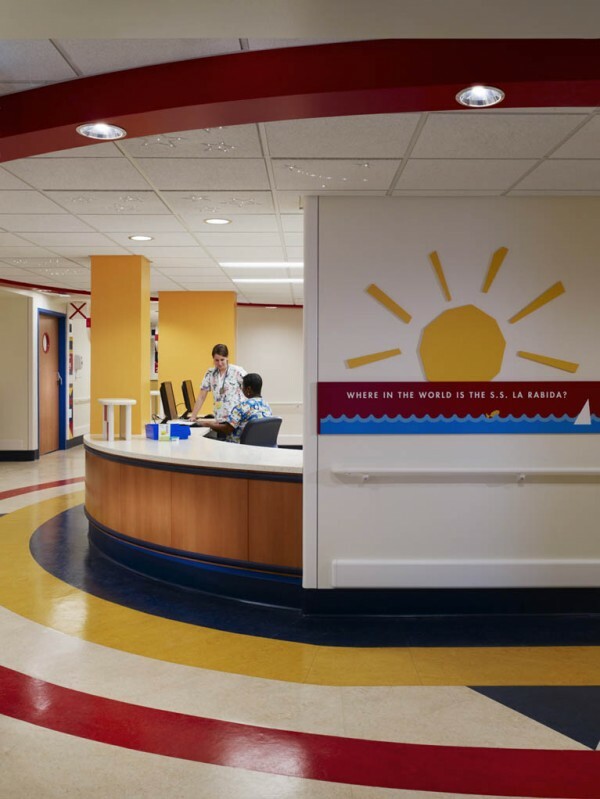 La Rabida Children’s Hospital is a private, non-profit healthcare organization providing comprehensive care to children with lifelong medical conditions and disabilities. 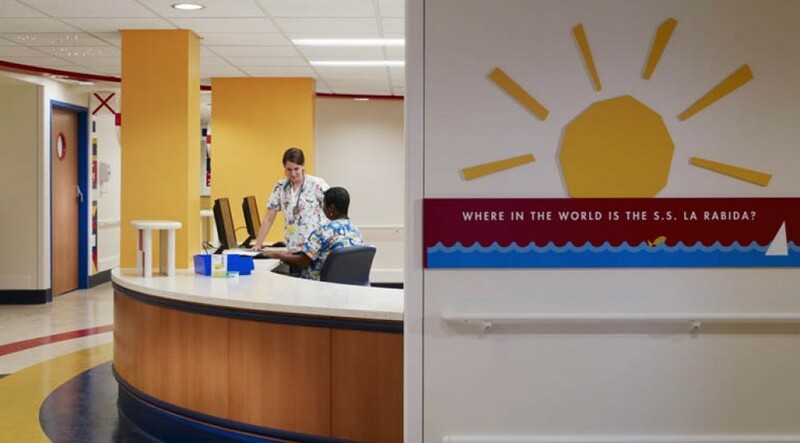 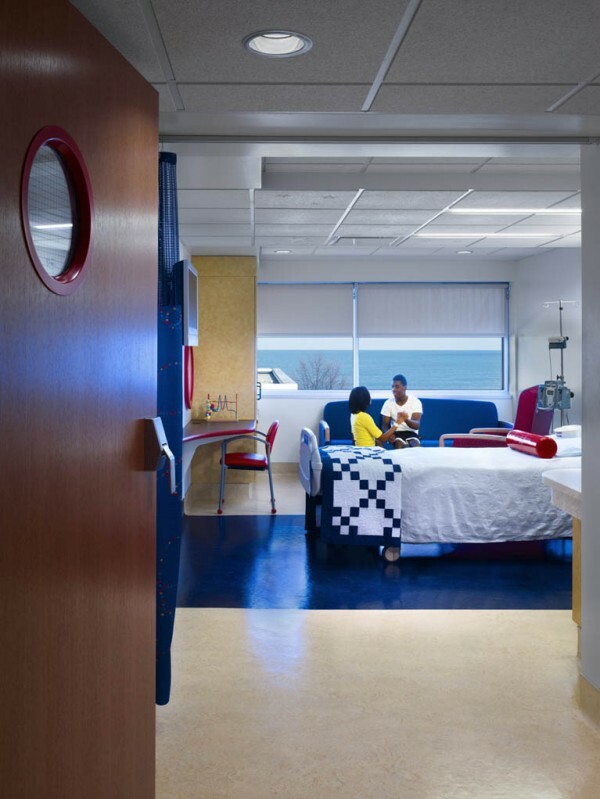 La Rabida Children’s Hospital South Wing renovation project entailed the conversion of existing inpatient rooms into state-of-the-art single occupancy rooms. 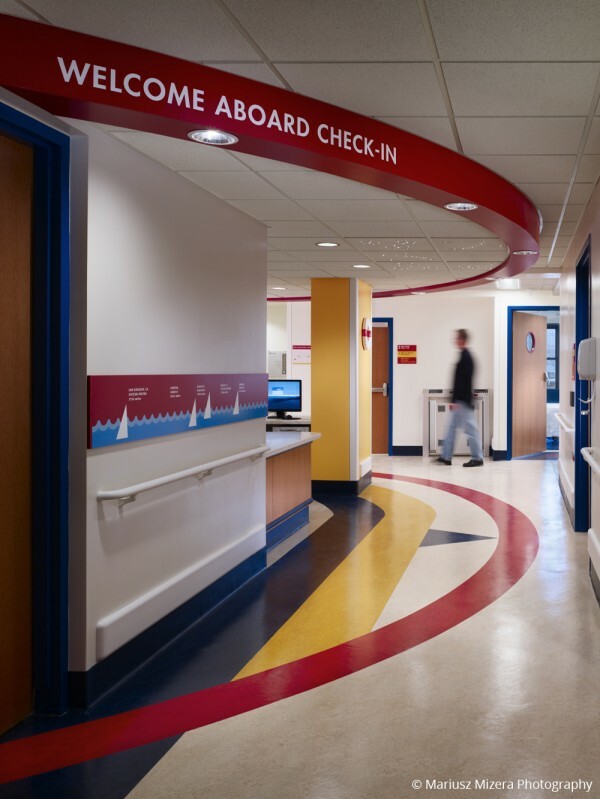 Existing mechanical and patient care equipment was removed and updated to align the new inpatient rooms with the latest technology. 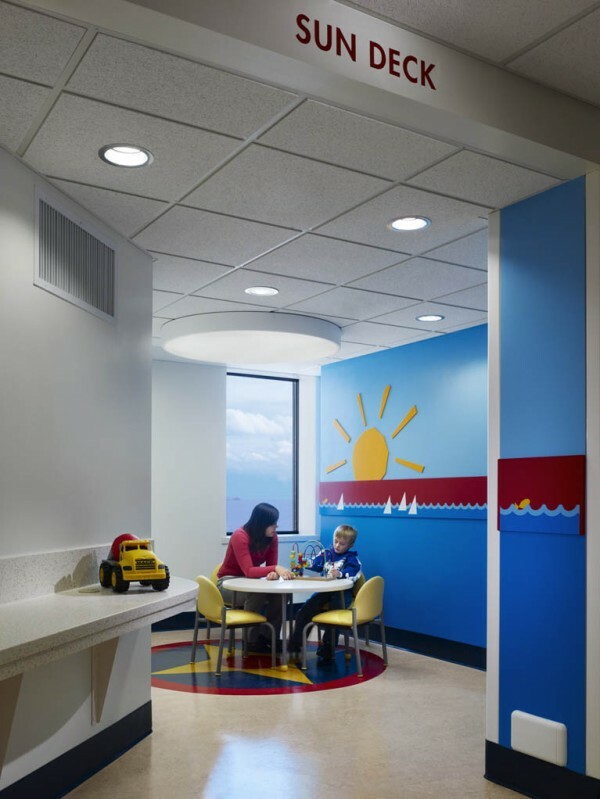 The project was completed with a significant savings in total construction costs.